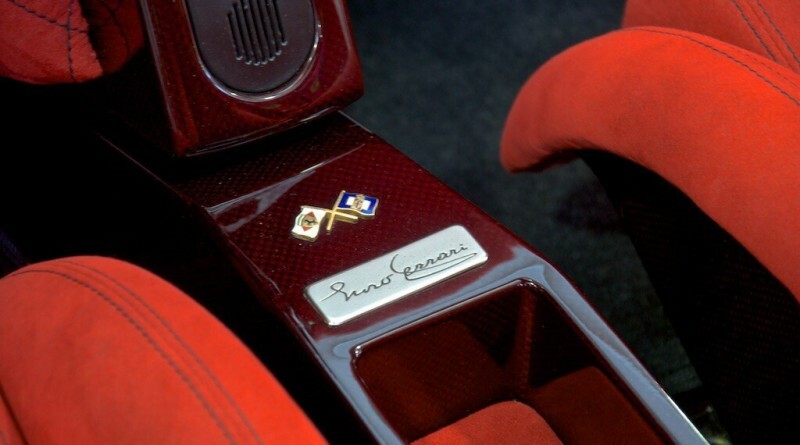 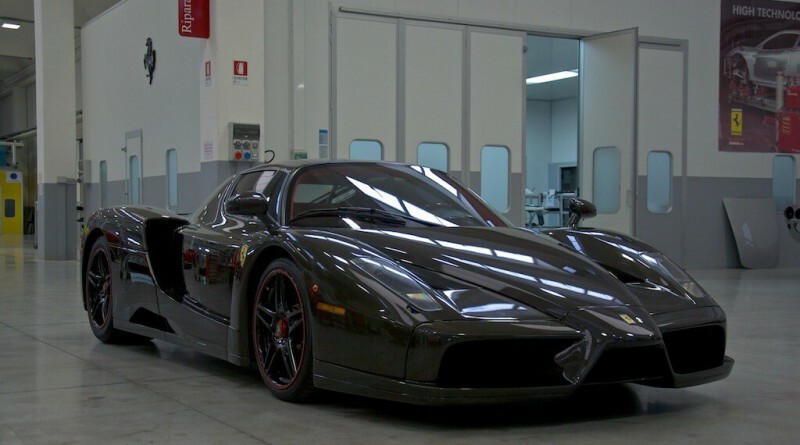 With only 400 Enzo’s ever produced, these supercars are seemingly more desirable every year that passes. 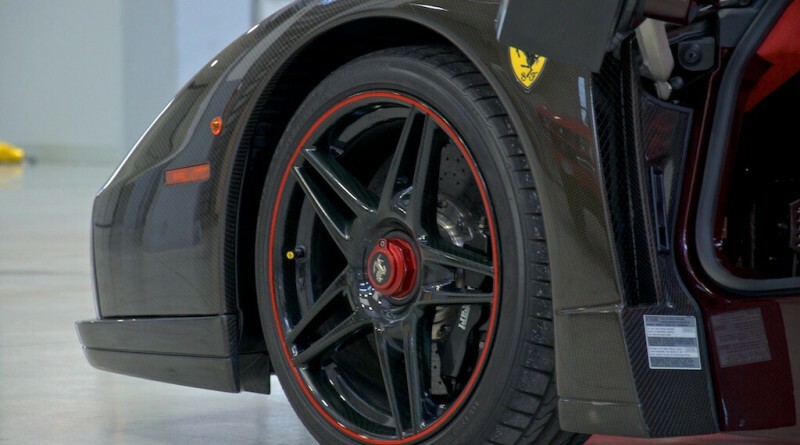 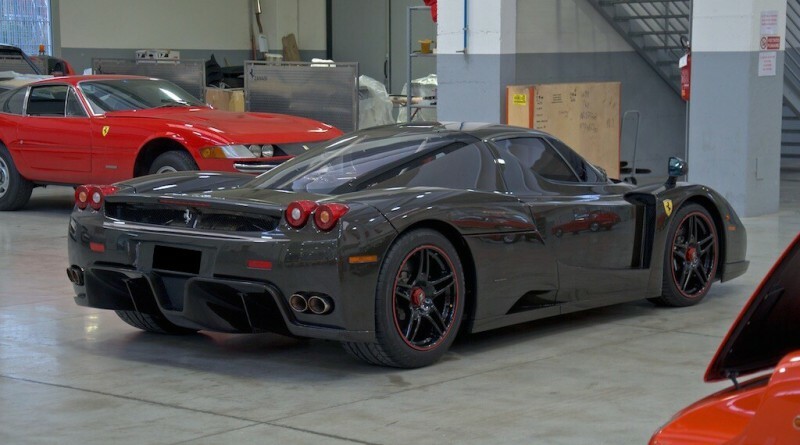 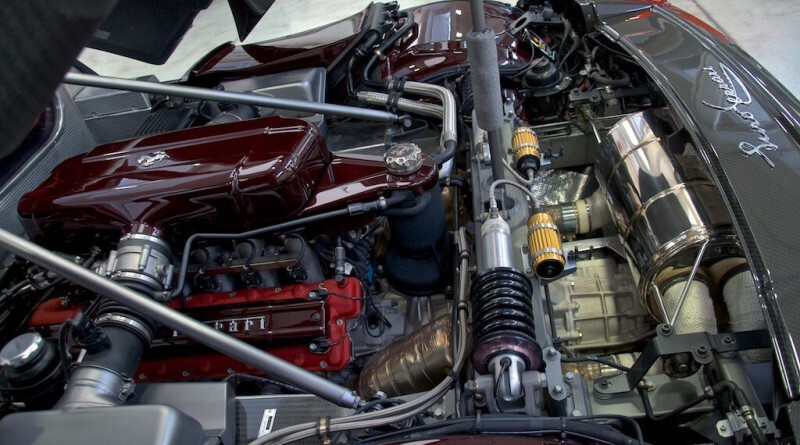 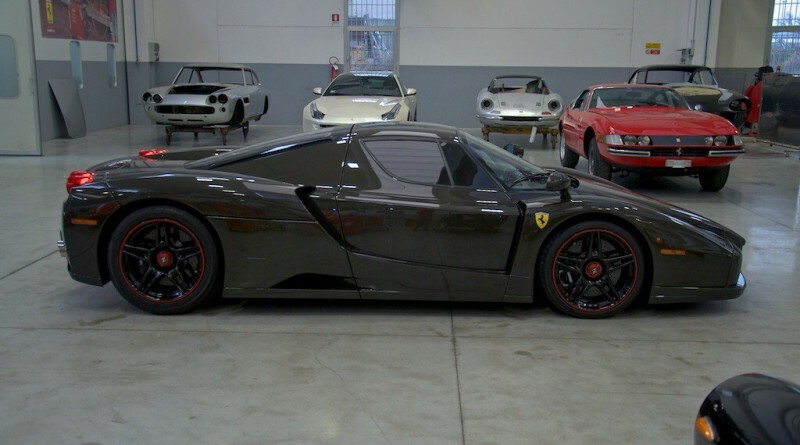 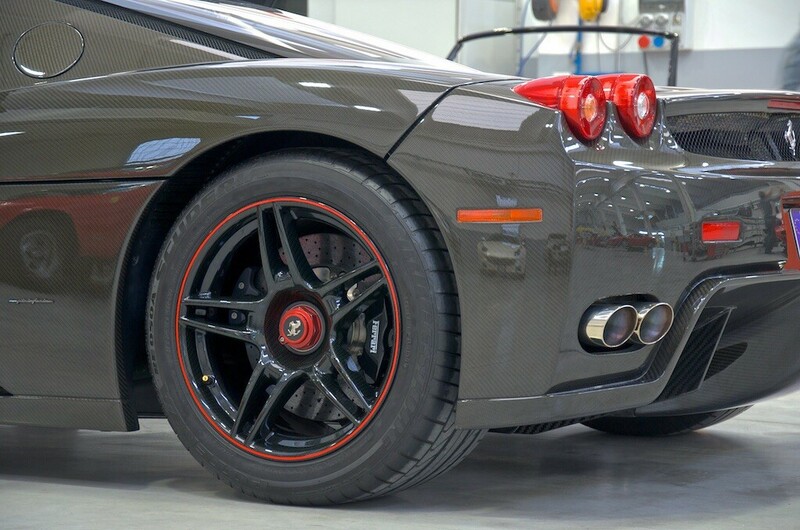 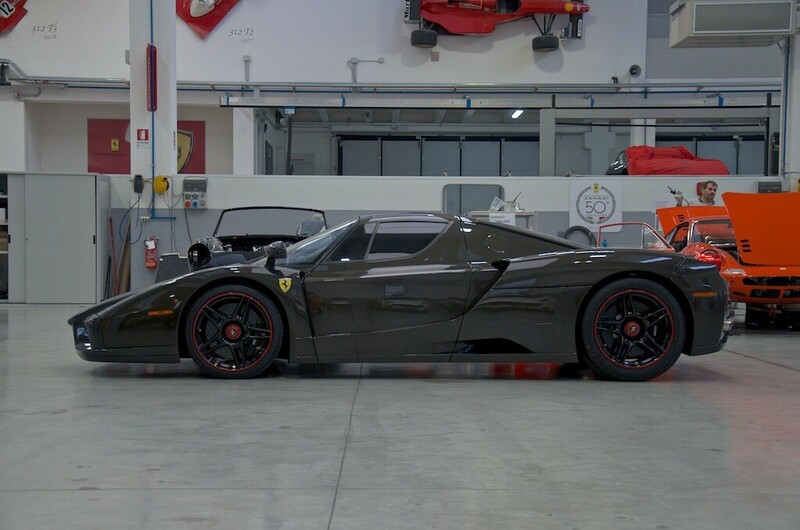 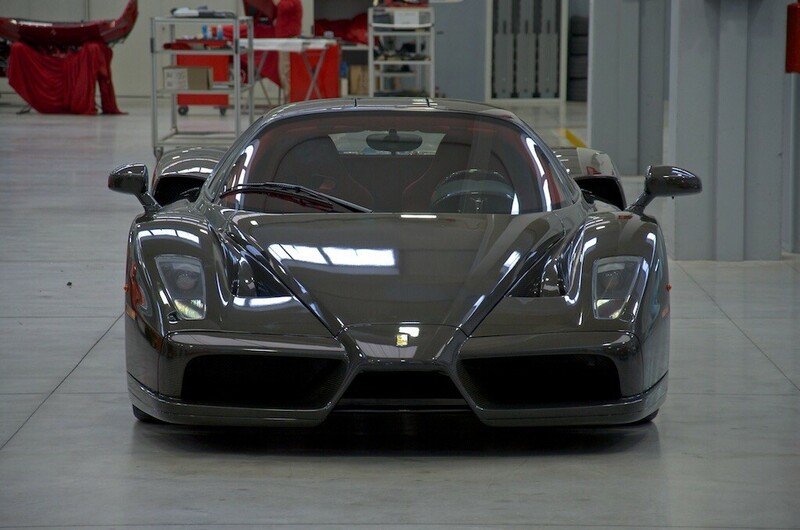 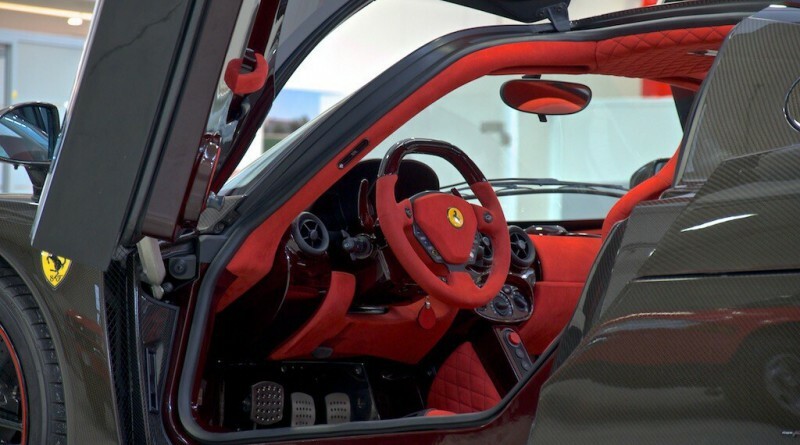 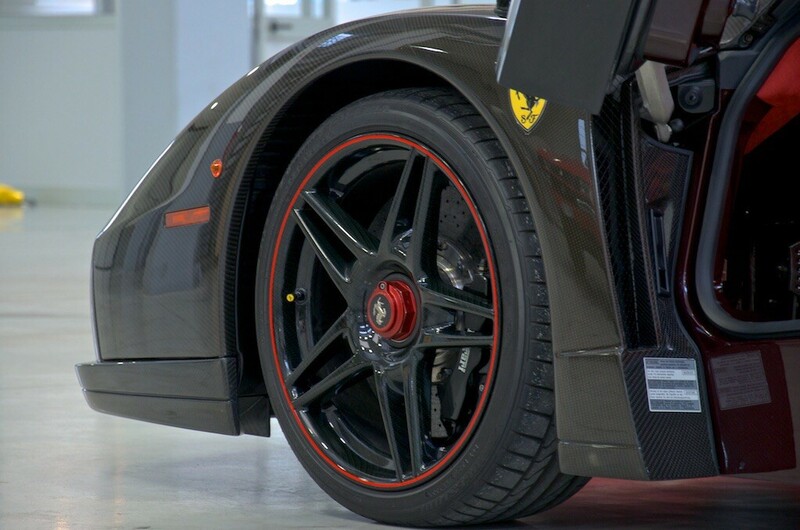 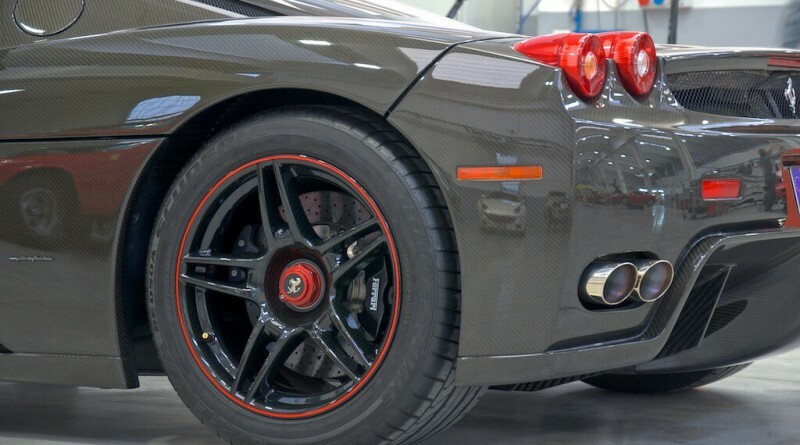 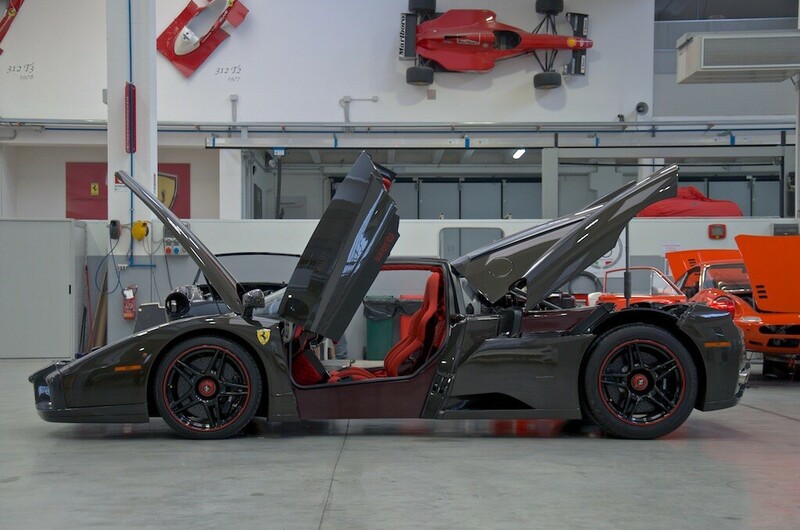 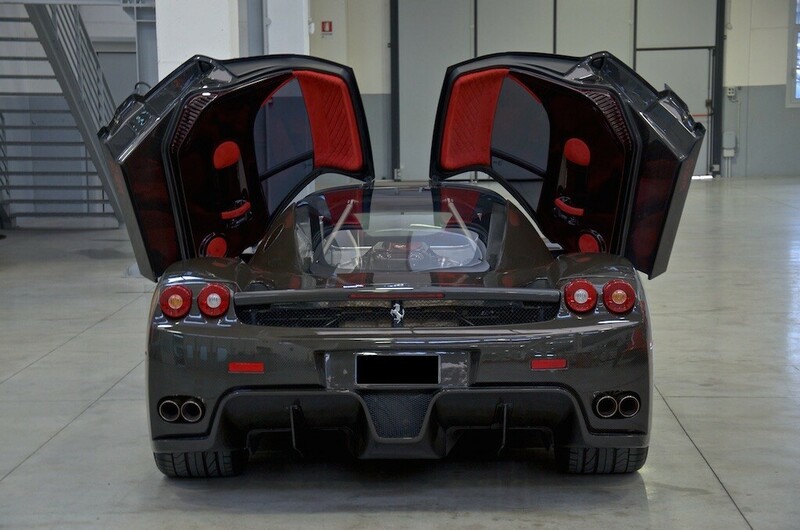 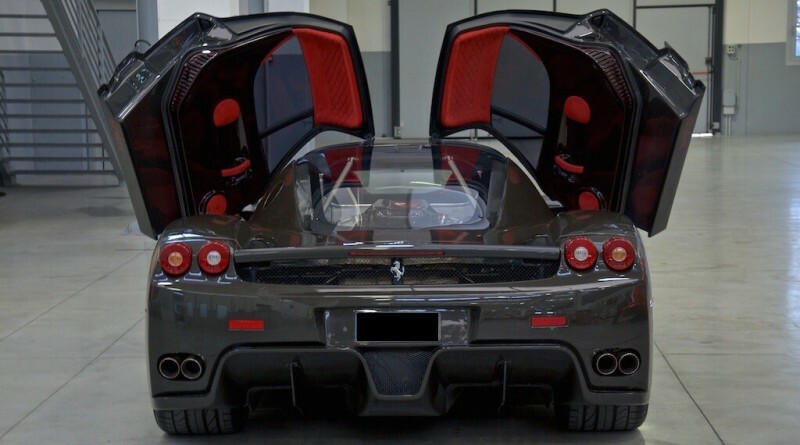 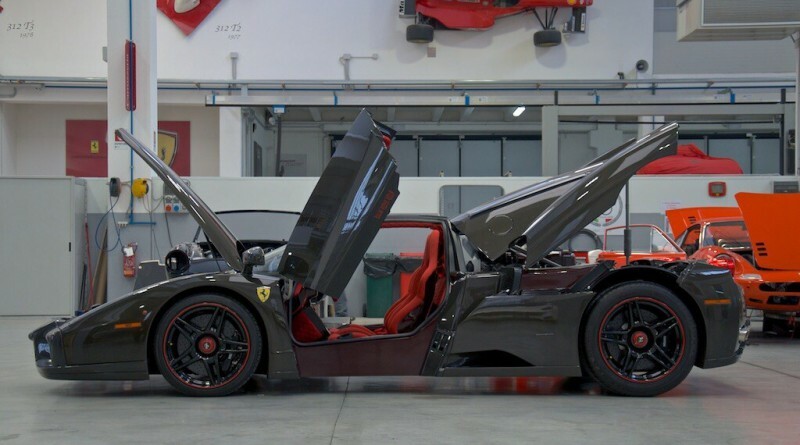 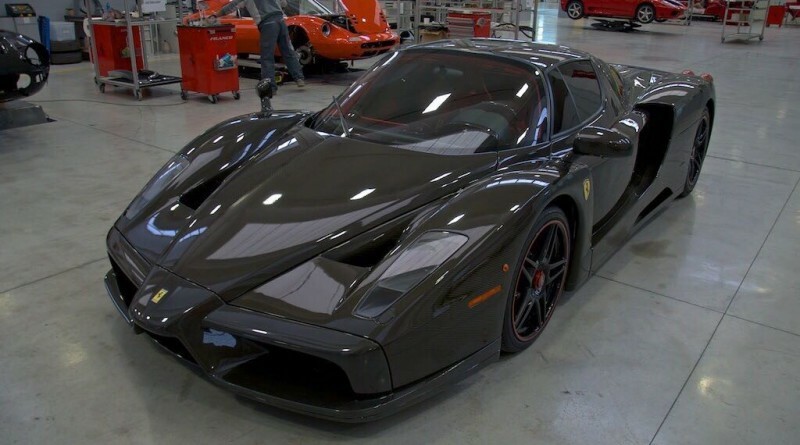 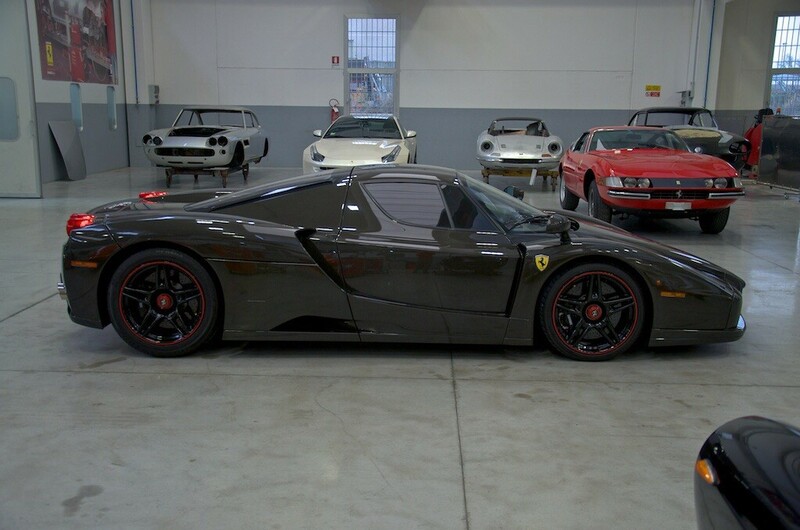 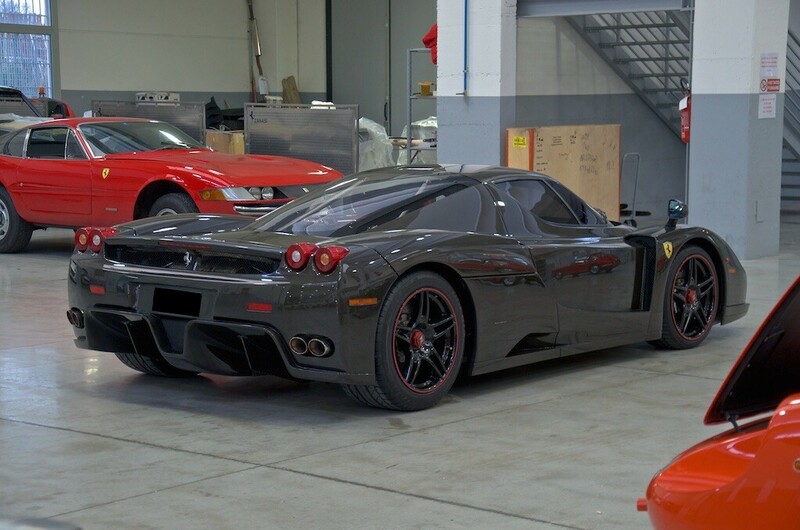 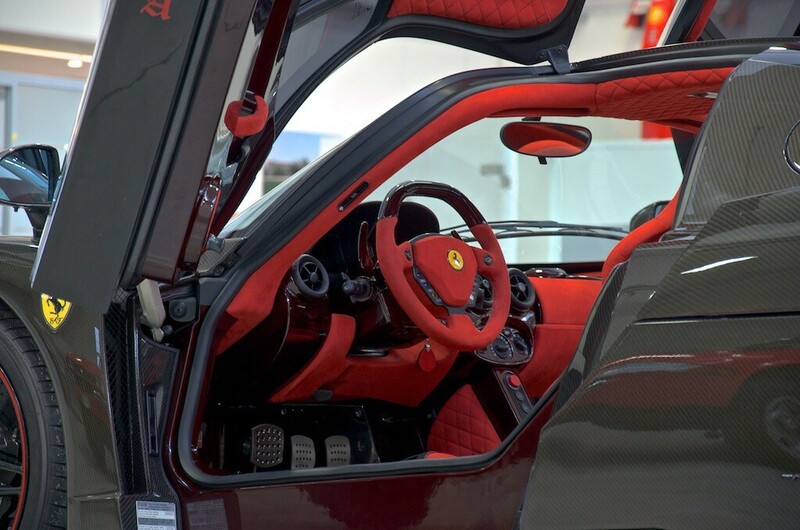 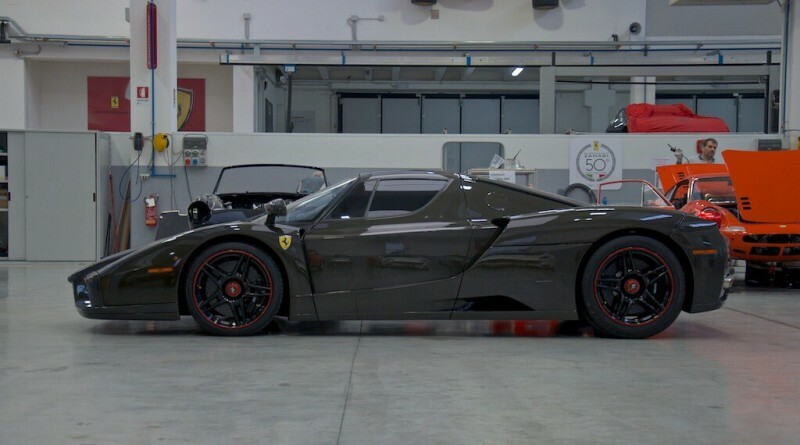 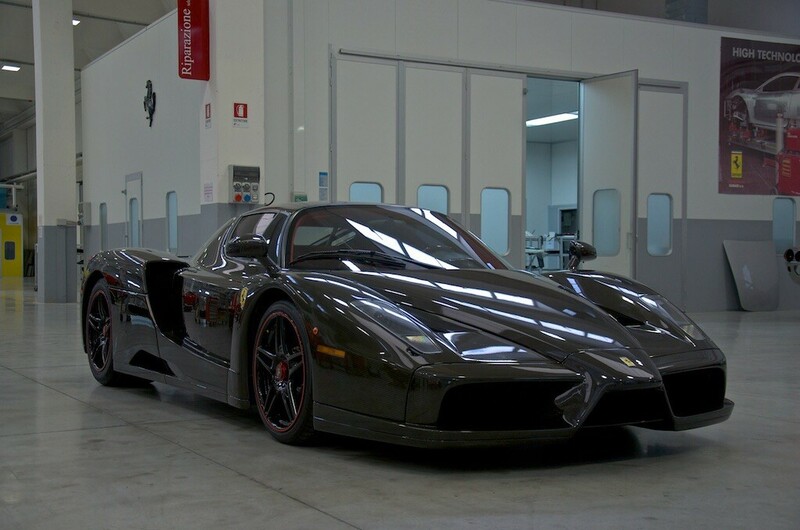 This particular Enzo is the only one of its kind exposed in bare carbon fiber. 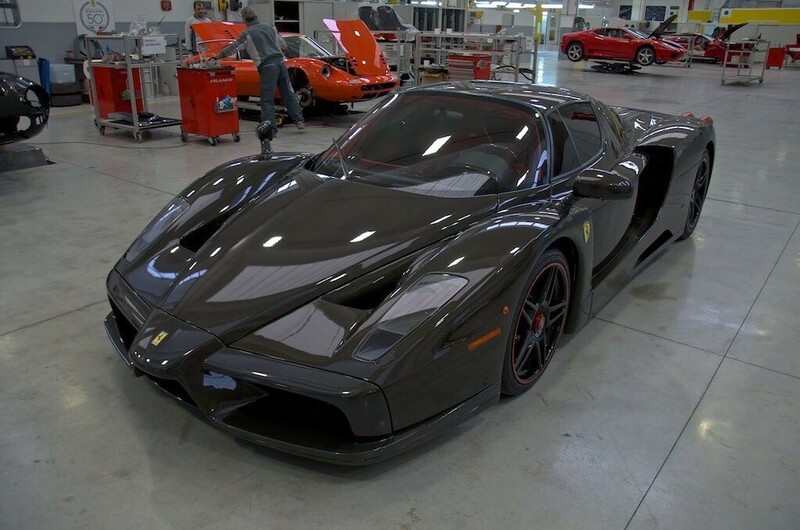 Exotic Motors Midwest is currently advertising the car out of Missouri with a price tag of $ 3.5 million. 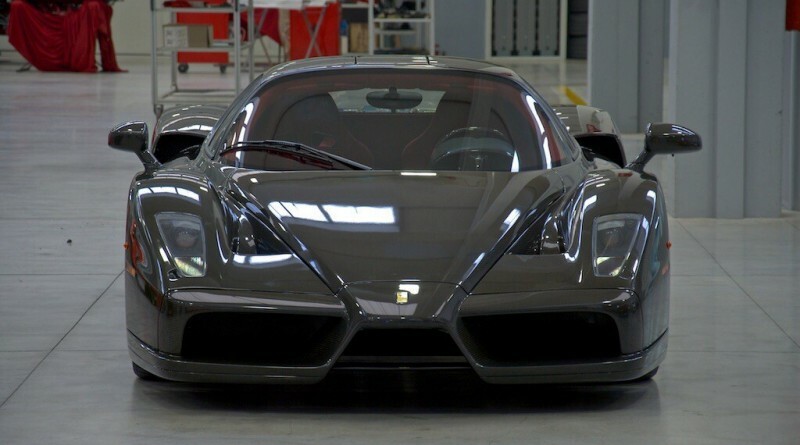 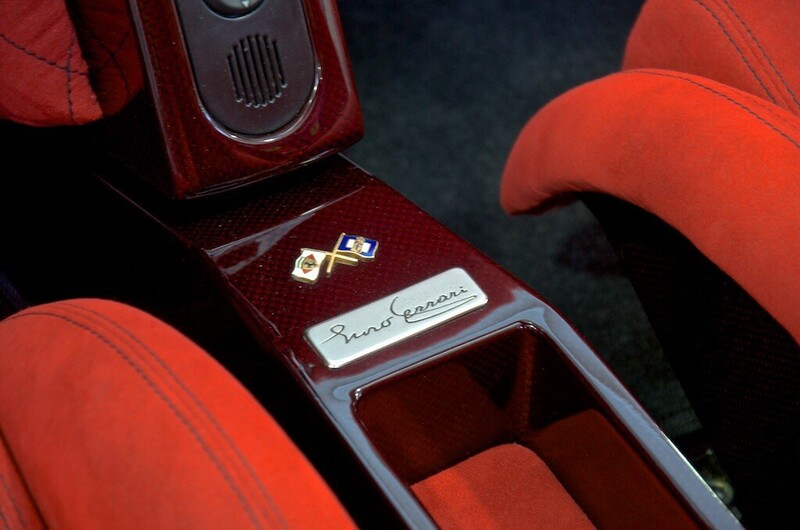 Carrozzeria Zanasi from Italy is the mastermind behind modifying this extremely rare and unique supercar.